The Andy Zanca Youth Empowerment Program helps young people develop self-esteem and confidence using their voice. The Andy Zanca Youth Empowerment Program (AZYEP) is a non-profit organization based in Carbondale, Colorado. Our mission is develop leadership, multiculturalism and identity by providing training and opportunity to youth in community broadcasting. 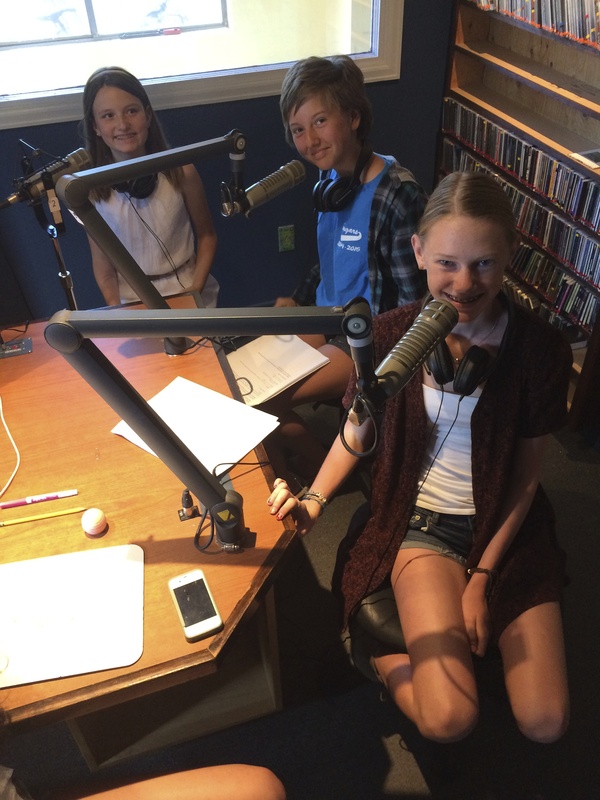 AZYEP partners with KDNK Carbondale Community Access Radio to broadcast weekly youth radio programs planned, hosted and engineered by students 8-18 years old. AZYEP also partners with over 20 area teachers to incorporate radio projects into the school experience for 3-12 grade students. AZYEP hosts a monthly youth news program and provides employment and leadership opportunities for teenagers through our Peer Mentor Program.